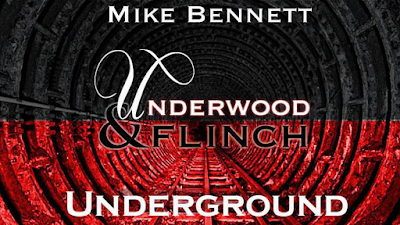 Underwood and Flinch: Underground has reached the fiftieth episode over at Patreon. 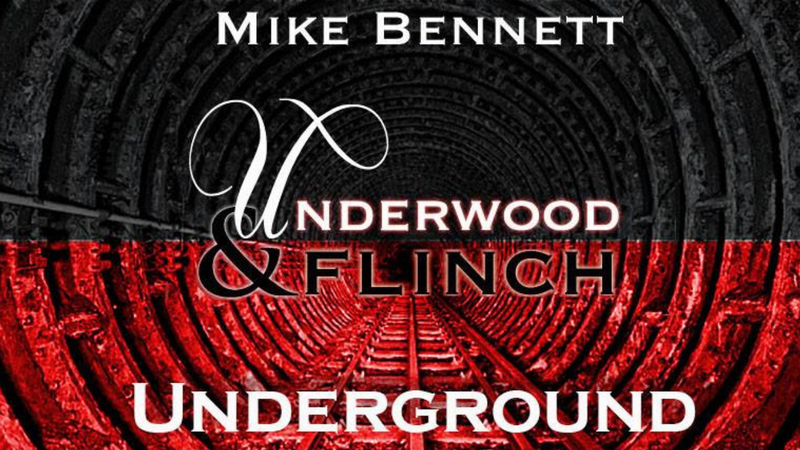 That's fifty episodes of U&F that could be in your ears for just $3. A quick Google search tells me that the average cup of coffee costs $2.75 in the USA. So for just 25c more you could be re-entering the U&F universe and getting all that audio straight to your phone with your own personal Patreon RSS code. Click this link to visit my Patreon page, and sign up today!